Sasquatches. What’s up with them, huh? Crazy, amiright? I don’t particularly believe in Bigfoot, but I’m open to the idea. Life is just more fun like that. 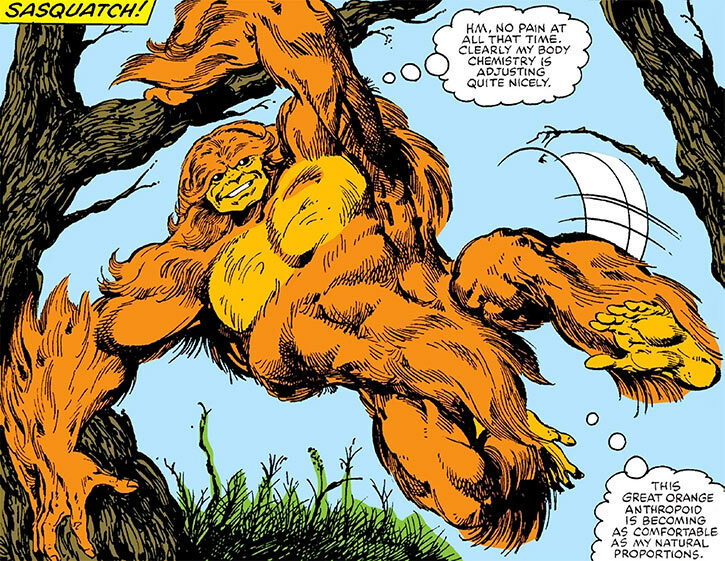 And I’ve decided to do a List of Six of the best sasquatches in comics. Join me after the jump for the best actual Bigfoots in comics! Let’s kick this off with the newest addition, Nasquatch! We don’t know too much about this comic yet. It’s supposed to come out later this year from Starburns Industries Press. But we have a picture and we have a synopsis, and that’s good enough for this list…largely because there aren’t too many Bigfoots in comics. And I must stand firm at drawing the line at characters simply named after Bigfoot or the sasquatch. 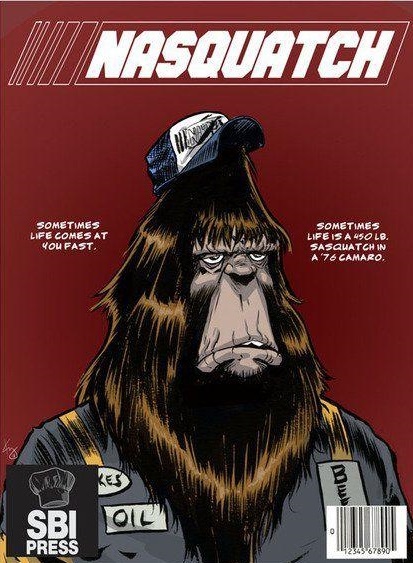 The new comic will star the sasquatch Nas and his human buddy Denny. They live in a trailer park and bond over a love of racing, and Nas is apparently a demon behind the wheel. Possibly because he can put his big foot on the gas pedal? If the comic doesn’t make that joke, I’m going to be disappointed. Hopefully they do a better job than I just did. I assume, at some point, Nas will drink a beer. Once upon a time, Rob Zombie teamed up with 30 Days of Night creator Steve Niles to make a horror Bigfoot comic. Released in 2005, the one review I was able to find of the comic states that it was the very definition of the “Women in Refrigerators” trope. Two parents are murdered by Bigfoot, with the mother suffering some truly horrible torture. Their son then grows up and seeks revenge, leading to a pretty standard fight between Bigfoot and the grown son in the woods. There’s an emphasis on dark and gritty, lots of violence, and then basically nobody ever mentioned this comic again until right now. The rest of the sasquatches on this list are much friendlier. 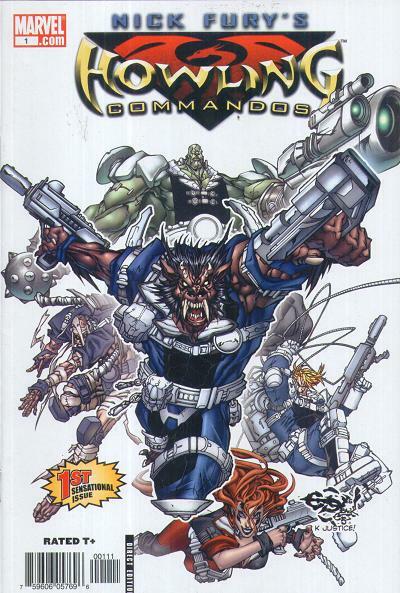 Nick Fury’s Howling Commandoes was a mid-2000s mini-series in which Nick Fury put together a crack squad of supernatural monsters to help him fight bad guys. It’s a play on the fact that Nick Fury had a team of normal soldiers during WWII called the “Howling Commandoes”. And werewolves howl. So…pun? Anyway, there was a Bigfoot on the team as one of the supporting commandoes. He wasn’t a front line team member. Bigfoot and the Abominable Snowman are used to track down Groot for possible team membership. Fun fact: this was before Groot became the Groot we know and love today. Groot originally appeared as an alien tree monster in Marvel Comics’ pre-superhero days in 1960. And the writer of Nick Fury’s Howling Commandoes pulled that Groot out of obscurity as part of this mini-series, because they were making use of classic Marvel comic monsters. Then about a year or so later, Groot was drafted into big cosmic event Annihilation: Conquest, which would go on to have Groot starring in a revived Guardians of the Galaxy comic, which would be the basis for the Guardians of the Galaxy movies, which would make Groot an international superstar! 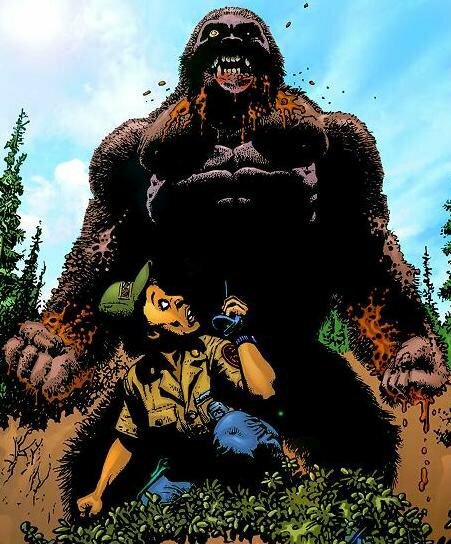 So this Bigfoot knew Groot before Groot was famous. Good for him. 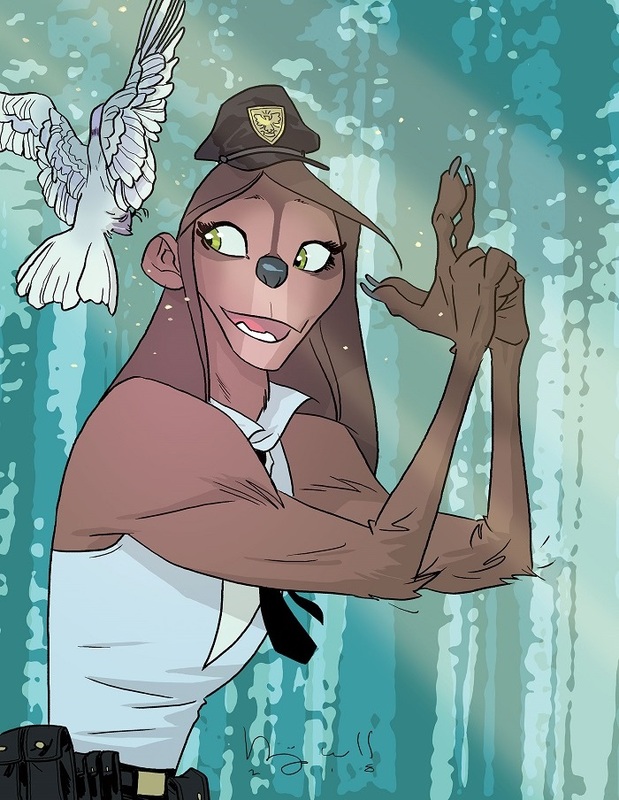 Tonya Lightfoot is a young, hip, lady Bigfoot who enjoyed pranking campers and causing a playful ruckus with her family in the Appalachian Mountains. But when a buncha sasquatch-hunters nearly destroyed everything, she decided to…uh…move to Los Angeles and become a detective? Yeah, sure. Seems like a fun comic. It only got a few back-up features in another comic, then that was all collected in a single issue. She wore a uniform, was apparently the best detective in LA? There’s apparently not much to be found about her on the internet, so I guess she wasn’t a huge success story. But she sure looks neat, right? I’m going to be honest with you: this entry is the reason this Bigfoot List of Six exists. It’s just a funny bit of trivia from the wide world of comics! 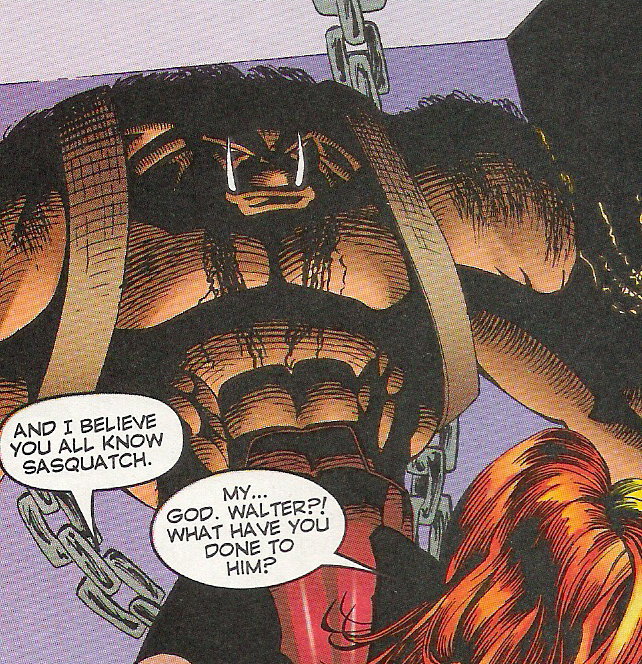 In one of the Alpha Flight relaunches in the 1990s, they introduced a violent, feral version of the classic Alpha Flight character Sasquatch. They claimed Department H found Walter Langkowski running feral out in the woods, so they scooped him up and brought him in for the team relaunch. They also hired a mutant with the power to control people with a touch to keep Langkowski under control. His friends were worried about him and tried to help him, but nothing they seemed to do worked. And that’s because this wasn’t Walter at all. Department H had found an actual, regular sasquatch out in the woods and mistook it for the longtime superhero. So for a good run of issues, Alpha Flight had an actual Bigfoot on the team. The sasquatch was eventually killed in a fight against some bad guys and due to Department H corruption. Everybody was sad…until Walter showed up alive and well, with no clue what they were even talking about. So the Canadian government kidnapped a sasquatch from out of the woods, forced it to be a superhero under the mental control of someone else and then eventually got it killed. Probably all on the Canadian taxpayer’s dime! How do you make an X-Files story new and unique? Have one of your lead characters be a Bigfoot! That’s Proof, a comic from Image from the 2000s. 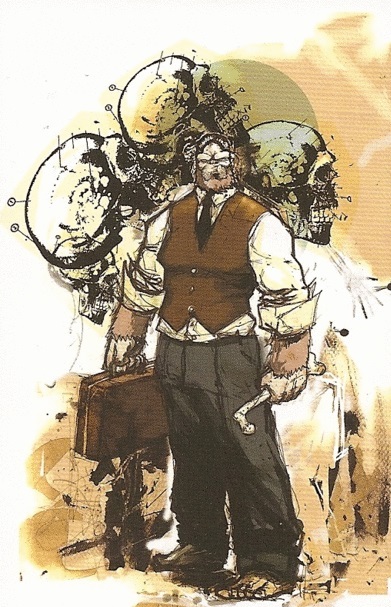 John “Proof” Prufrock is a sasquatch secret agent who investigates creatures like him. He’s partnered with a pretty female agent. So essentially Mulder and Scully. They investigated the Chupacabra, thunderbirds and more, all as part of a secret government organization known as The Lodge. Sounds like your basic government agents investigate the supernatural sort of story, only with a nifty Bigfoot as the lead. Proof was apparently a cultured creature, always wearing impeccable suits and shoes. Apparently Proof was big enough to lead to five tpbs by the end of its run. That’s pretty impressive! Maybe we should all check them out to get our Bigfoot fix! 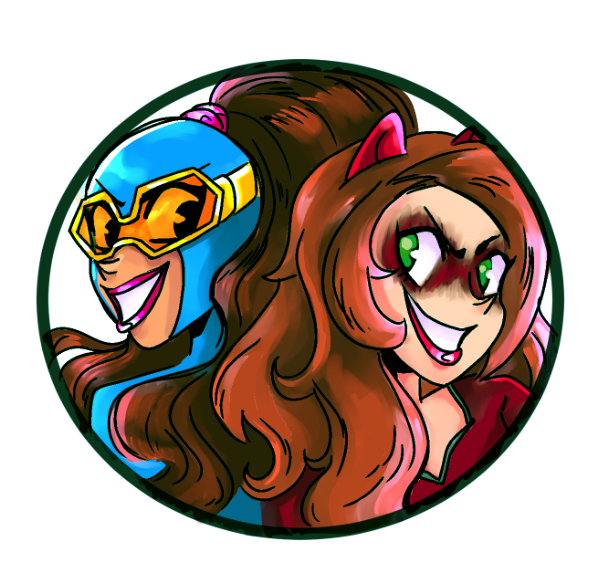 Posted on March 20, 2019, in Comics, Lists of Six!. Bookmark the permalink. Leave a comment.